Please join us at Tri Lab for Triathlon 101 Clinics from 12 pm – 1pm on May 11th and May 18th. Check back soon for more info! 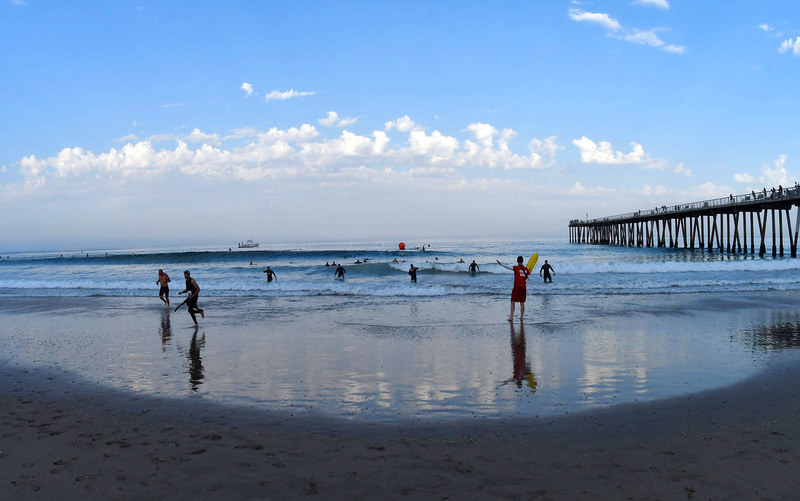 Along Hermosa Pier Ave, there are diversified restaurants, music, shops, beach volleyball and many other things to do. 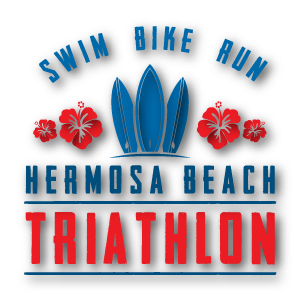 Everyone can enjoy their day in Hermosa, and cheer for you at the finish line!